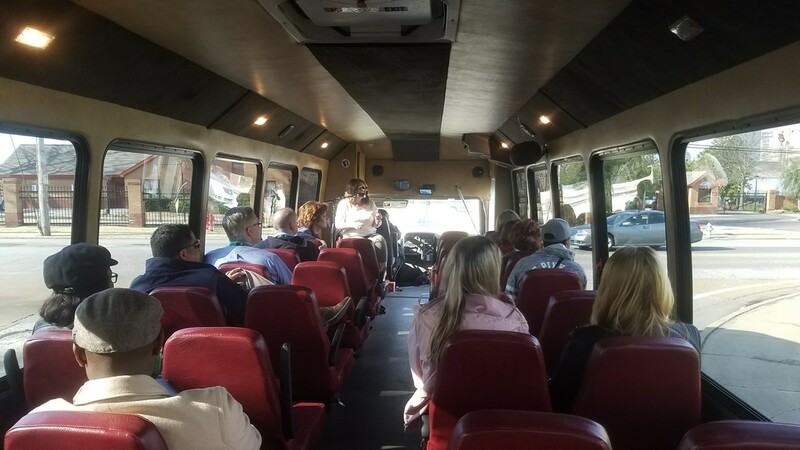 Board a Backbeat Tours bus to gain a new perspective of Downtown Memphis. In two hours you will learn history, facts, and locations you never knew about. Register online.